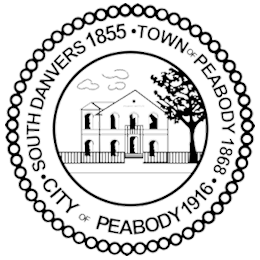 The Peabody Department of Health and Human Services promotes the health and well-being of residents of (and visitors to) Peabody through the provision of school health services, public immunization clinics, communicable disease follow-up, health education, and the permitting and inspection of facilities such as food establishments, swimming pools, tanning salons, and housing. If you miss the one-day collection events, there is a year-round collection site in Lexington. What's the difference between infections spread through the air or by droplets? Any residents who want to exclude their property from public area-wide application of pesticides, such as mosquito spraying, must submit the required form to the Massachusetts Department of Agricultural Resources. Exclusions expire on Dec. 31 of each year and must be renewed each year to remain valid. For more information, call the Peabody Health Department at (978) 538-5926. If you would like a property pesticide applicaiton or street spraying, and want to make a formal request, call our office at (978) 352-2811. Please include your name, town, address, phone number, and other additional comments. 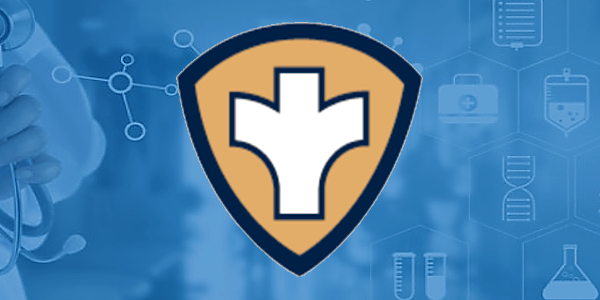 The Peabody Department of Health and Human Services employs 11 school nurses and a school nurse leader, who provide full-time nursing coverage in each of the City's 10 schools. In addition to providing medical assessments and treatment to staff and students, the school nurses work closely with school personnel to promote safety and wellness in the school community.